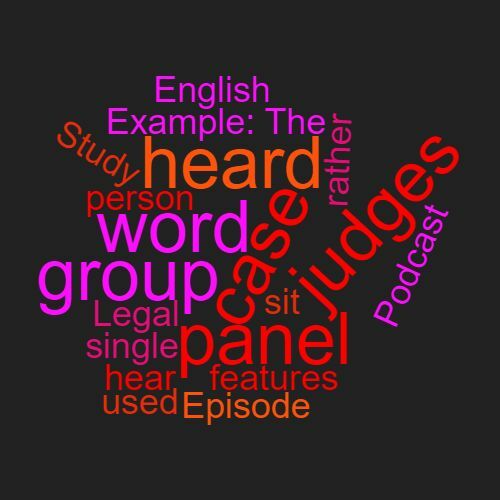 Definition: A panel is group of people and the word is used especially for judges or arbiters when they ‘sit as a panel’ meaning that there is a group of them who hear a case rather than the case being heard by a single person. Example: The case was heard by a panel of judges. This word features in Episode 57 of the Study Legal English Podcast.